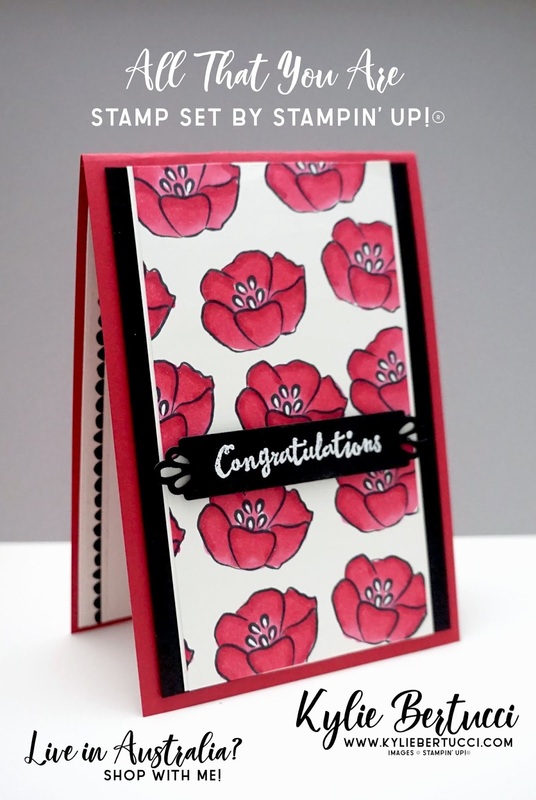 Celebrating my teams success with Stampin' Up!® is something that I LOVE doing! My team member Michelle (Missy) Mills reached Gold Elite last month and we are so EXCITED for her. What a huge achievement and it shows the amount of work that she has put into her business. She scored a $200 Cash bonus and a $50 Stampin' Up!® voucher from me to congratulate her on her massive achievement. Here is the card that I have made for her to let her know how proud of her we are. I used the Occasions Catalogue Stamp set All That You Are and coloured it in using the Lovely Lipstick blends. I love the sentiment from the Petal Palette Stamp Set - it co-ordinates perfectly with the framelit from the Needlepoint Elements Framelits Dies from the Occasions Catalogue on page 39. I ADORE Lovely Lipstick and Basic Black together. Inside I used some of the amazing Washi Tape to give the inside a bit of decorating. How fun is that?? Do you use your washi? 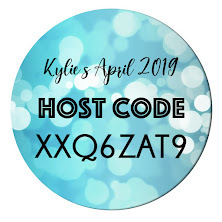 I can also add this to my envelope to dress it up and yet it is super easy and simple. I would love for you to join my team and learn skills and challenge yourself to try something you may not have tried before. 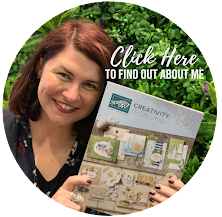 Missy NEVER EVER imagined that she would be where she is with Stampin' Up!® and will be heading off on a free trip for two to the Greek Isles in July! Flights, a cruise and LOTS of gifts from Stampin' Up!®. 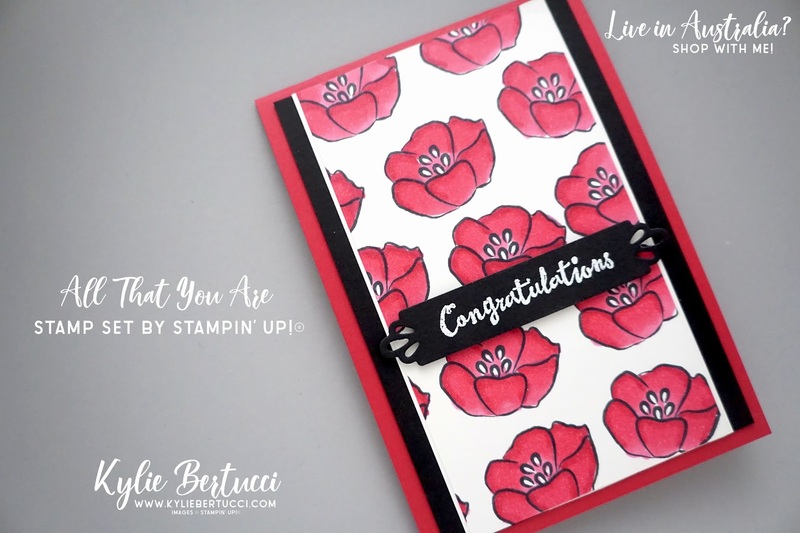 This is all because she has worked hard and applied herself to the suggestions that have been given to her by me, Stampin' Up!® and others that she has connected with. 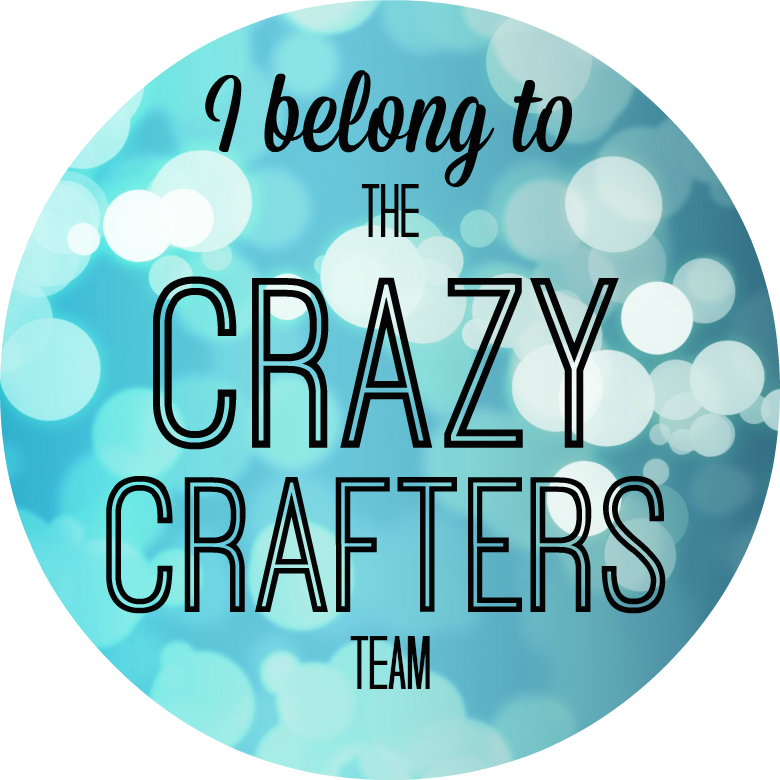 I would love you to be part of my Crazy Crafters Team! JOIN HERE.